Netflix finally started offering offline viewing for several of its shows roughly two months ago. Now, the company is expanding upon that feature by adding the ability to download shows to an SD card on Android devices, putting users’ cheap expandable storage to good use. The newest version of the app now has a “Download Location” setting where you can toggle between internal storage and SD card storage. Netflix notes that the feature doesn’t support any and all Android devices with a microSD slot and there’s currently no official list of compatible devices. You can download content to multiple SD cards, if you want to build up your offline catalog for a long trip, though keep in mind that Netflix still imposes limits to how many simultaneous downloads you can have at one time, as well as on how long a download will remain accessible. Also, content on the card will only play on the device that it was originally downloaded with. “This ensures that the feature is being used for its intended purpose,” a Netflix spokesperson said in a statement to Engadget. 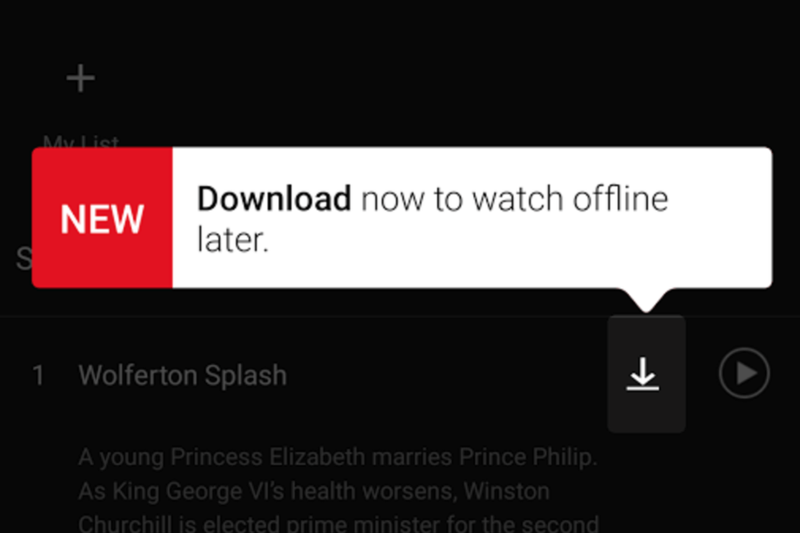 You can download the latest version of Netflix in the Play Store right now.